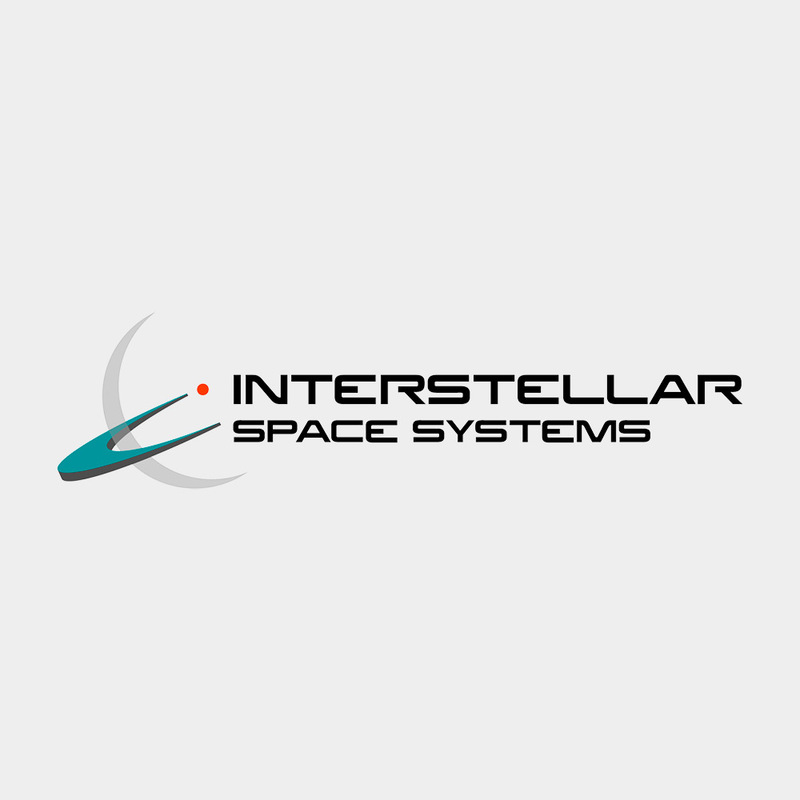 Interstellar Space Systems (ISS) is a space robotics start-up company from San Francisco. They are a team of engineers, scientists and entrepreneurs who are blazing their own path in the private space industry. 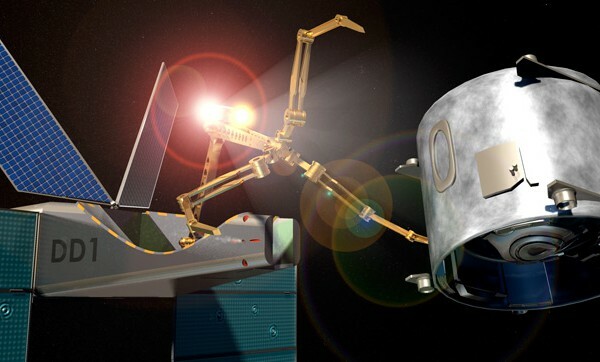 Their first development is the Debris Drone One, a low earth orbit robot that collects space debris. 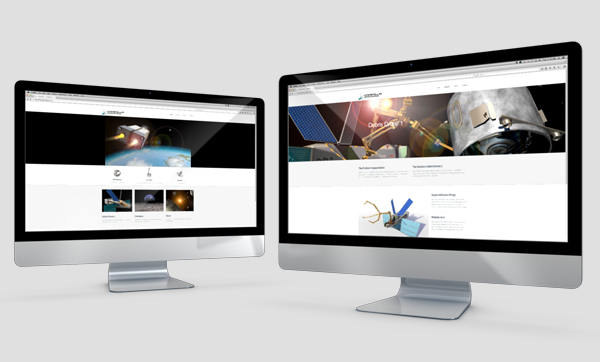 ISS came to us wanting to launch their new company with a brand logo, website and a fully animated web video. The logo design was inspired by the historical NASA space mission patches. 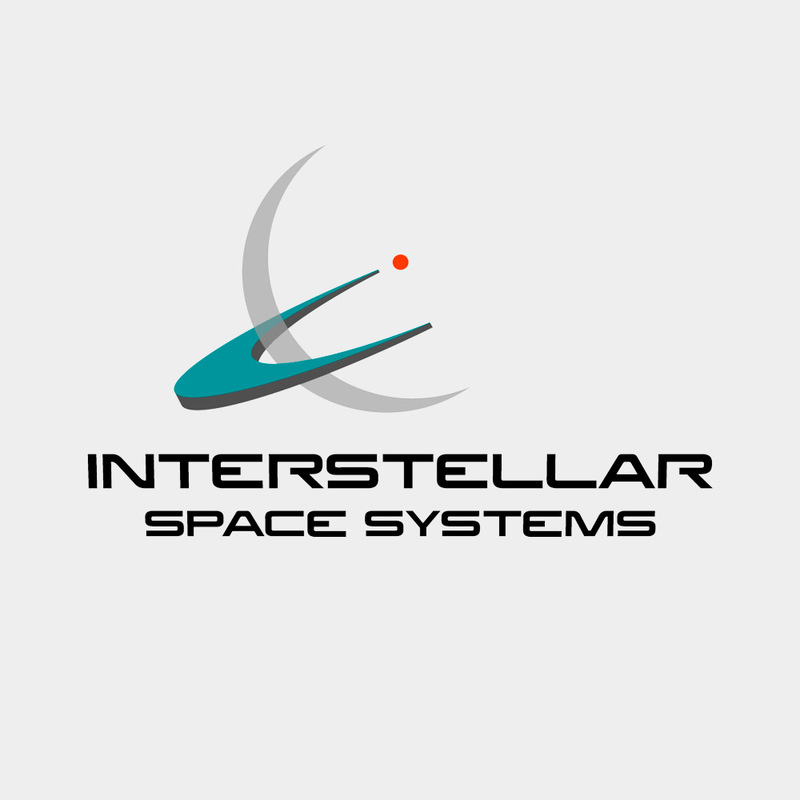 We wanted the logo to be modern but with a touch of the retro NASA feeling. The use of arcs translates the feeling of orbital paths and space travel. The teal arc culminating in the orange circle gives the impression of traveling towards a destination and goal.